Get the most out of COD with the Black Ops Pass. Instant access to an all new Zombies experience, and 4 additional Zombies experiences coming soon! 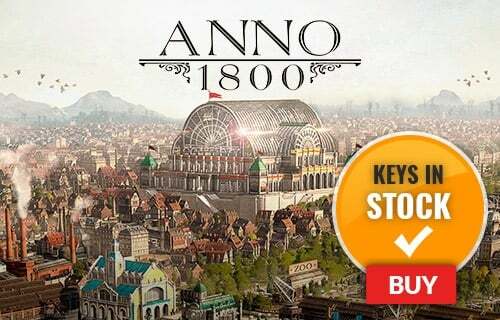 Start playing on 12 additional multiplayer maps. 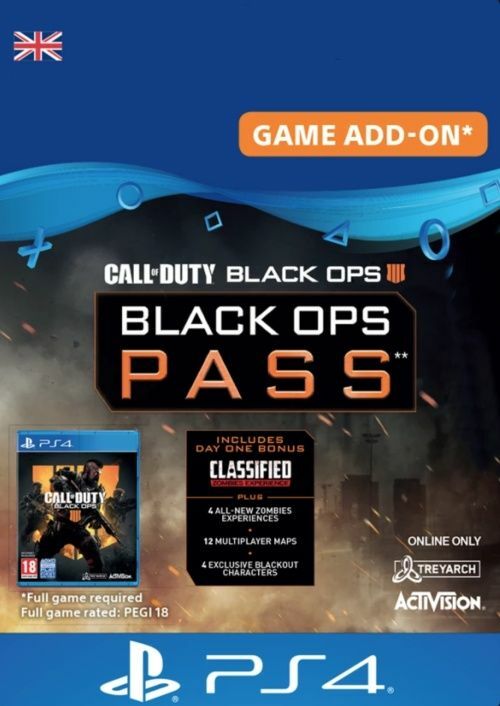 What's included with the Black Ops Pass? Is there a region lock for this Black Ops Pass? How will I activate my key for Call of Duty (COD) Black Ops 4 - Black Ops Pass on PS4? The COD Black Ops Pass brings you a special zombie experience available right away. Twelve multiplayer maps will be added to Call of Duty Black Ops 4. Want to get a free key for a COD Black Ops Pass or another title? What are the system requirements for Call of Duty (COD) Black Ops 4 - Black Ops Pass?